As you may have gathered from above image, I’ve now finally come around to producing a Gibson. According to Wikipedia, the origin of the Gibson is still disputed. It is most likely that it was named after Charles Dana Gibson, the American graphic artist we all of course know and love. Rumour has it that Gibson challenged a barkeeper to improve on the Martini recipe. 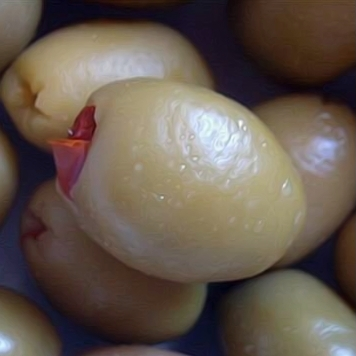 Which he did by substituting the olive with the pickled onion. Whatever the real origin of the drink is, I’ve noted that the taste of the pickled onion really changes the tone of the drink. At first it tasted like any ordinary Martini, but after a while, the sweet pickled onion turned it into a bitter-sweet symphony (ha, I still can’t get over the fact how awesome I am). I won’t go as far as to say that this is the best of the Martini variants I’ve had so far, but it’s definitely a contender. By the way, I’ve read up on a few of the rather obscure Martini variants, and you may actually see something exotic like a Saketini for my next installment (being the tenth one and all that).